As many of you know we are heading to Florida in a few months to spend 9 glorious days and 8 spectacular nights at Disney World! One of the ways I bribe, I mean help ensure good behavior is to use Tinkerbell gifts while we are there. If you are unfamiliar with Tinkerbell gifts I’ll give a short rundown. If you believe in fairies, are spending time in Florida and behave Tinkerbell will leave you a gift. The first time we went to Florida I was skeptical if this was going to work. But to my surprise it did! On our second day in Disney World Peyton decided to act up and was a terror. So Tinkerbell left her a note about her poor choices and explained why she could not leave her a present. The rest of the trip I had perfect child. She behaved the remainder of the trip. The trick to a Tinkerbell gift is it needs to be something small and it needs to excite the child. 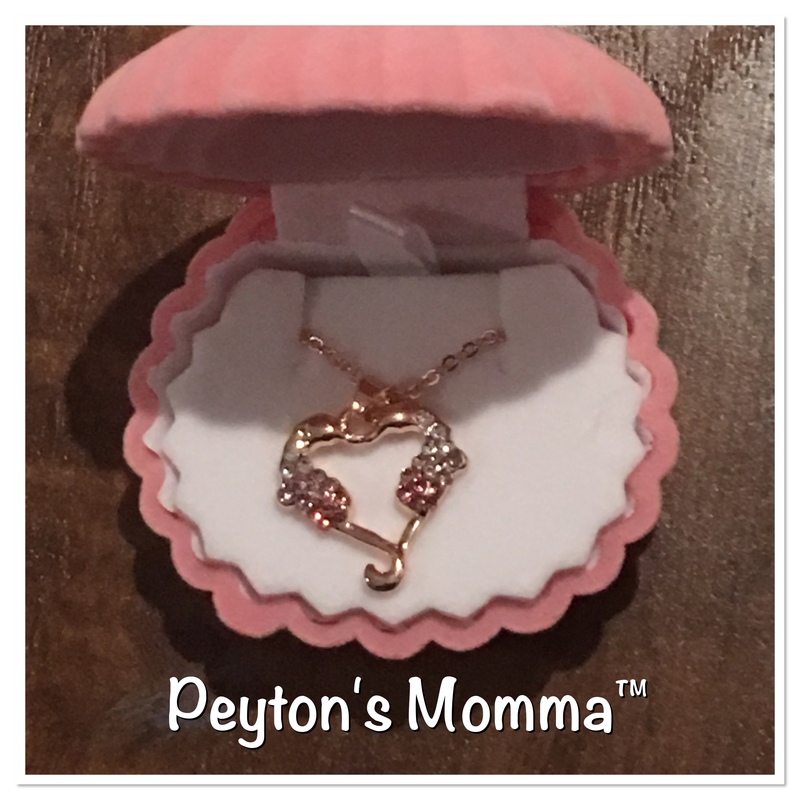 The Seahorse 18K Rose Gold Plated Heart Pendant with Pink and White Crystals in Shell Jewelry Box is a perfect Tinkerbell gift. 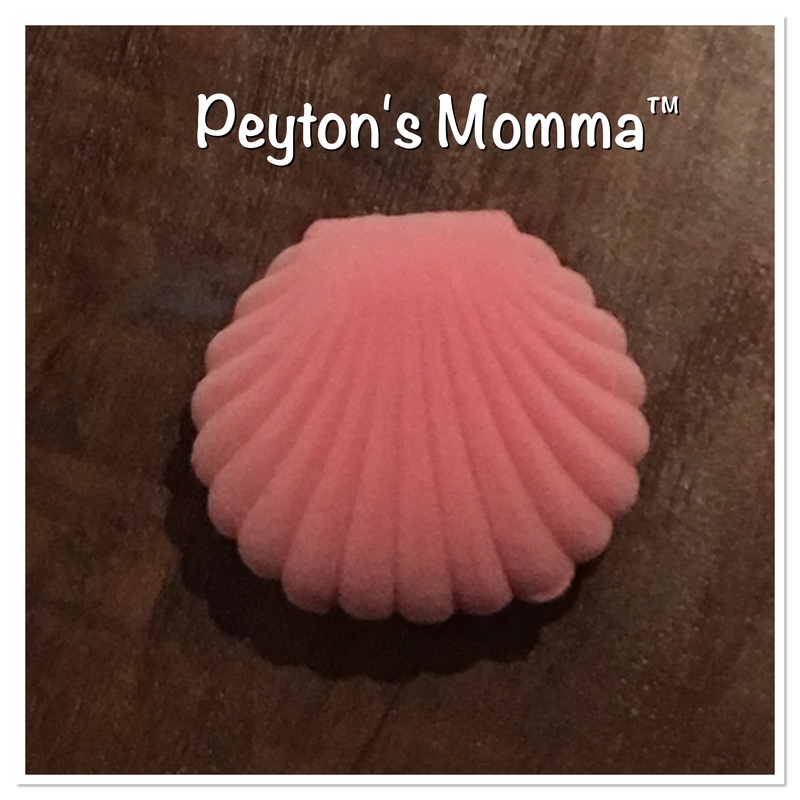 First off, the necklace comes in an adorable pink clam shell! What little girl is not going to love this? When the clam is opened there is a rose gold plated heart pendant of two sea horses kissing with interlocken tails. How adorable! With an 18 inch chain it will surely fit little girls and big girls too. This necklace is nickel free and lead free so safe for our children to wear. Even if you are not heading to Disney World this necklace would be perfect for Kindergarten graduation, a birthday gift, for the child fascinated with marine life or just because. I plan on using this for a Tinkerbell gift when we are Disney World. Right now I’m thinking I want to give this to Peyton the morning we head to Sea World. It would be a perfect gift for a day filled with sea life. You can purchase your own Seahorse necklace on Amazon. Although i’m really not a seahorse fan, this necklace is stunning.